We offer you a range of services spanning from farming to finished fashionware. Please take a moment to read more about what we can offer you. 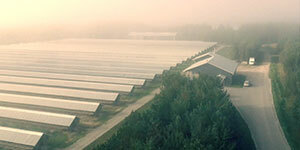 FoxCraft is a real frontrunner in developing tools and services for farming. We also develop a range of top of the line software focused on i.e. quality management and day do day running of a fox farm. 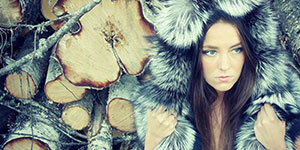 Bertula Fur manufacture everything from small accessories to entire garments and intermediates for the fashion industry.